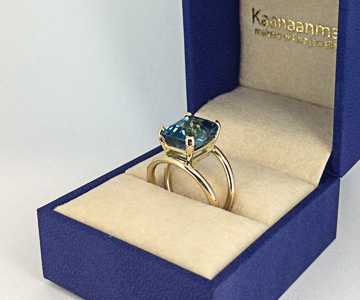 At Kaanaanmaa we can design and create bespoke jewellery and make an individual and unique piece either for you or as a gift for a special occasion. 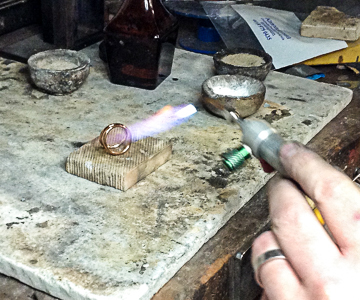 Working with you, our skilled goldsmiths can create your own bespoke engagement ring, wedding ring(s), or any other bespoke piece, if you can dream it up we can make it! 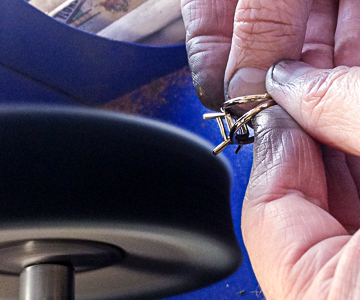 In your design consultation, one of our expert goldsmiths will take you through each step of the design and crafting process. 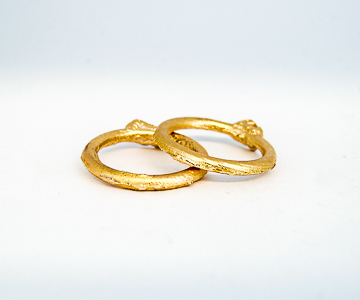 Whether you choose to reuse your own stones or gold from an existing piece which has sentimental meaning or ask us to source new materials. We can work in yellow, white, or rose golds, silver, or platinum and source a wide variety of gemstones and diamonds on your behalf. 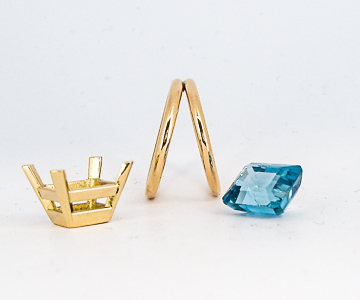 We can then create your unique pieces or matching sets of jewellery tailored just for you. Using traditional hand-drawn illustrations, or for some designs, a more modern Computer Aided Design (CAD) approach, which will help you visualise how your finished item will look; from those we will then be able to give you an accurate quotation based on your design. 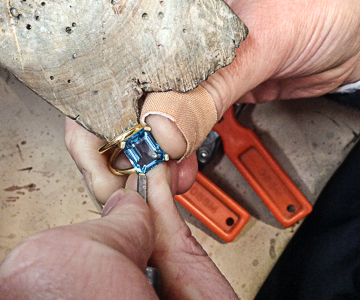 Once designs are agreed, your unique jewellery will be with you from as little as four to six weeks. For inspiration, why not check out our Pinterest boards. Visit Kaanaanmaa today to discuss your ideas, or ring us on 0118 979 0435 to make an appointment with one of our goldsmiths.